Looking for limousines hire in Melbourne? Call Now for instant quote. Silver Limo Chauffeurs has cheapest limo hire prices for airport transfer, wedding limo hire, corporate transfer, conference transfer and Special events. Book your ride now! 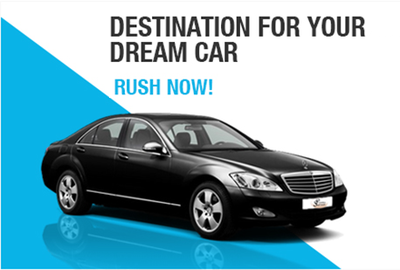 Silver Limo Chauffeurs has a 5 star rating chauffeur car service in Melbourne. We also provide service in outer suburbs of Melbourne like Geelong, Dandenong, Ballarat, South eastern suburbs, Yarra valley, Dandenong Ranges with premium & luxury chauffeur ride. Primarily Silver Limo Chauffeurs are well known for the best luxury and premium chauffeur car service in Melbourne for Airport transfers, chauffeured Limousines or stretch Chauffeured Limousines for wedding occasions or special events or if you are a traveller to Melbourne for short or long holidays then planning a winery tour, or just going to central business district (CBD), visiting some of the exciting holiday destination becomes really convenient & comfortable with Silver Limo Chauffeurs cars in Melbourne. Silver Limo Chauffeurs provide a luxury or premium range of chauffeured cars like BMW 7 series, Mercedes S-class, Audi A8, Audi Q7, and Mercedes GL series, Mercedes People Mover, Mercedes Van, Limousines or stretch limousines. Silver Limo Chauffeurs started its Luxury or premium chauffeur car service in every hook & corner of Melbourne (Victoria – Australia). Silver Limo Chauffeurs also have a luxury or premium chauffeur car & well networked professional chauffeur who drives you to various Australian suburbs for your Business conferences, business meetings, client greeting, wedding occasion, holiday tours, Melbourne sightseeing, special events, corporate transfer, or group transfer. 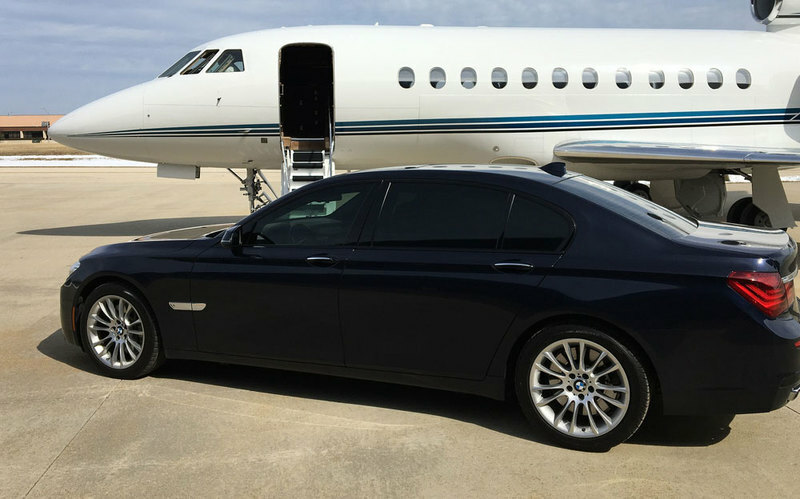 Silver Limo Chauffeurs provide luxury or premium Chauffeur car service to travellers coming from 5 major continents in the world like United States of America (U.S), United Kingdom (U.K), Europe, and Australia or New Zealand. It gives us immense pleasure to serve diversified people of various origins, coming from various walks of life that come to Australia to enjoy their holidays with their families or near & dear ones. It has been seen that travellers have also spread good word of mouth for Silver Limo Chauffeurs car service in US, UK, Europe etc which added more value to our business.